Everyone must have been familiar with the name of LEGO. It’s also probably in the list of your childhood games. 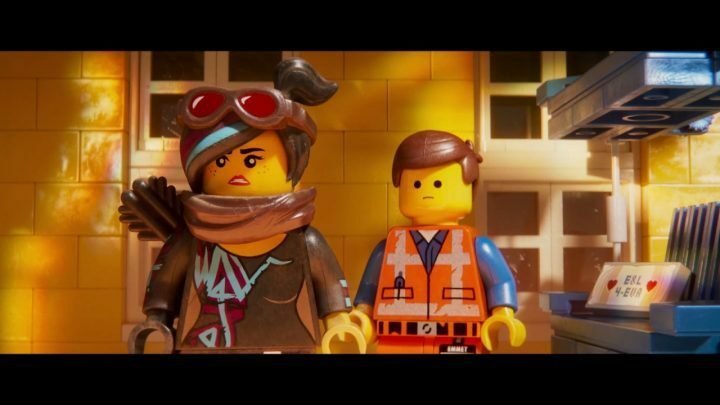 Along with the famous name and a huge number of fans, Warner Bros. Interactive Entertainment, and TT Games have announced that the LEGO Movie 2 Videogame is arriving for Nintendo Switch. 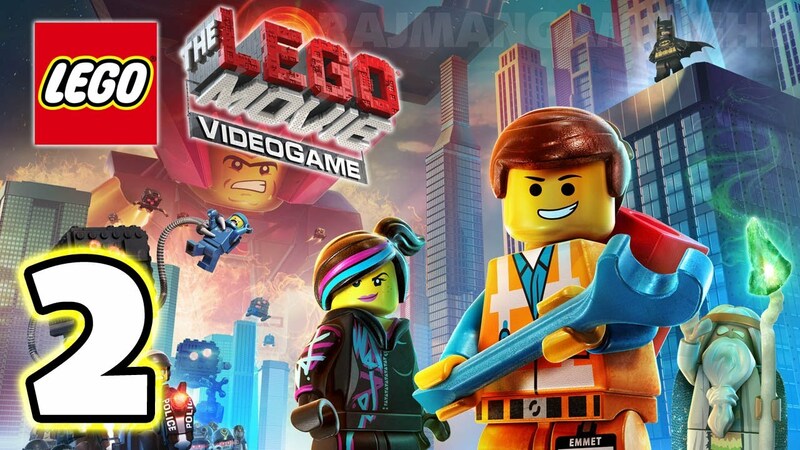 The game was created based on the upcoming movie The LEGO Movie 2: The Second Part. The storyline also inspired from the movie itself, rolling on alien invaders leaving Bricksburg in ruins, while the characters Emmet and Lucky teaming up with a group of ‘heroic characters’, and start the journey to save their buddies from the wrath strange inhabitants of the Systar System. What about the description of the game? 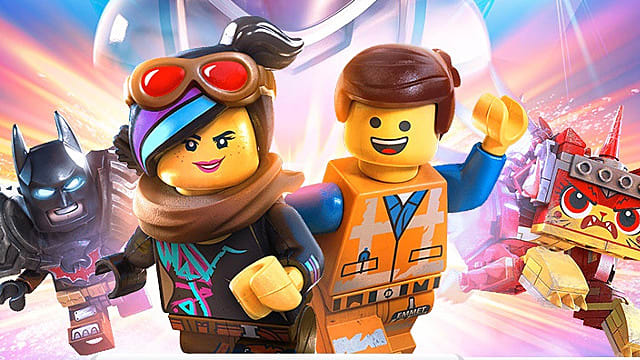 Well, TT Games Studio defined that The LEGO Movie 2 Videogame will be a new exciting adventure for the kids to explore. In this game, the player will travel and start the journey around the LEGO universe. For the gameplay, the players will have to flush the stars to get the rare items, materials or tools which will help them to continue their journey. Surrounding with the amazing environments, some eccentric vehicles, and bizarre creatures will come along their adventure. 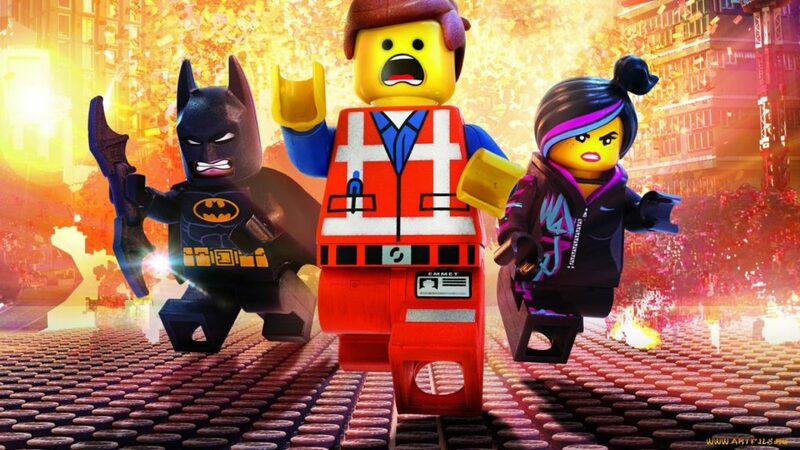 If you are one of The LEGO’s fans, then you will have to wait for a little time, as the game will arrive on Nintendo Switch and other platforms in 2019 alongside the movie.